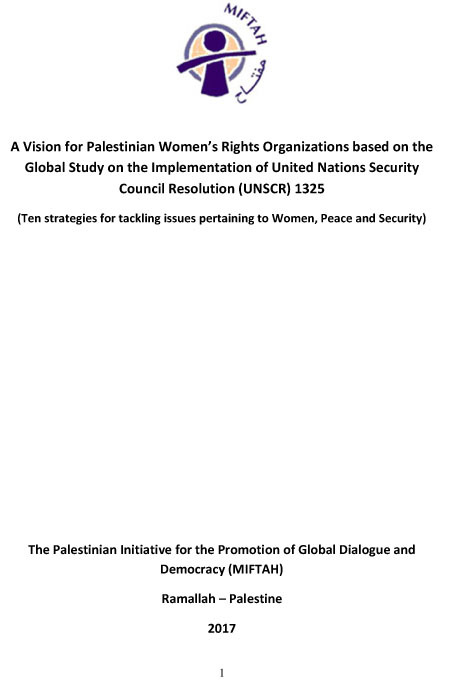 On November 13, MIFTAH held an emergency meeting with several institutions representing official and civil society parties and women’s groups including: the General Secretariat of the General Union of Palestinian Women, PLC members, representatives of Palestinian factions, representatives from the Supreme Judge Department, the Women’s Center for Legal Aid and Counseling, the Independent Commission for Human Rights, Al Haq, The Palestinian NGOs against domestic violence against women (AL Muntada) , Al Najda Association, the Women’s Working Union, Shams organization and Abbad Al Shams Center. 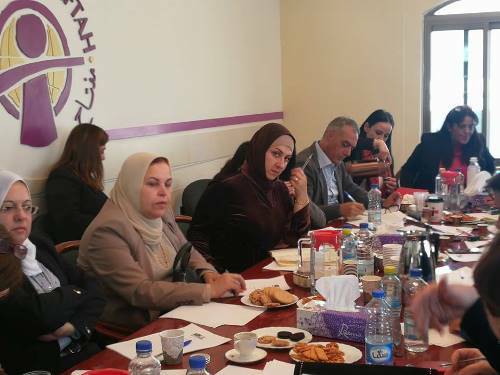 The meeting discussed the case developments in the circumstances surrounding the death of women’s activist Wafa’ Ghazawneh, who used to work as MIFTAH’s field coordinator for Jerusalem district. 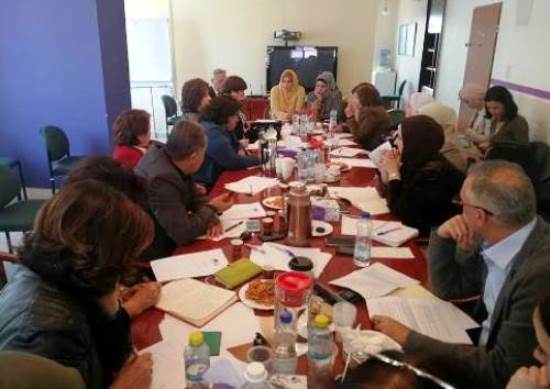 The participants listened to the details of the investigation into the case according to information and facts released by the Attorney General during a meeting with him earlier, which also included MIFTAH, the ICHR, the General Union of Palestinian Women , and the Palestinian NGOs against Domestic Violence against Women (AL Muntada). The meeting closed with a decision to form a committee from the participants to produce a position paper based on the Attorney General‘s evidence and facts pertaining to the details surrounding Ghazawneh’s death and the results of the investigation, which indicated to second-degree murder (mechanical asphyxiation) and an unnatural death. The participants agreed to consider this a public opinion case that does not pertain only to the victim. Rather, it reflects the issue of women who often lack protection from domestic violence. 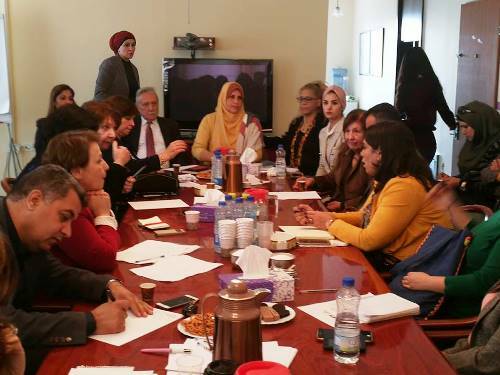 They called for continued discussions on the law for protection against domestic violence and other related laws, also calling for a review of all procedures within the referral system. They stressed on the need to follow up on the developments in the murder investigation in the media and through following up the court sessions reviewing the case. 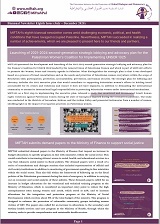 The meeting is part of MIFTAH’s efforts to push for the discussion of pressing issues and for involving all related parties to take serious stances and hence impact public policies and the legislative system, towards achieving protection and justice for all sectors of Palestinian society.